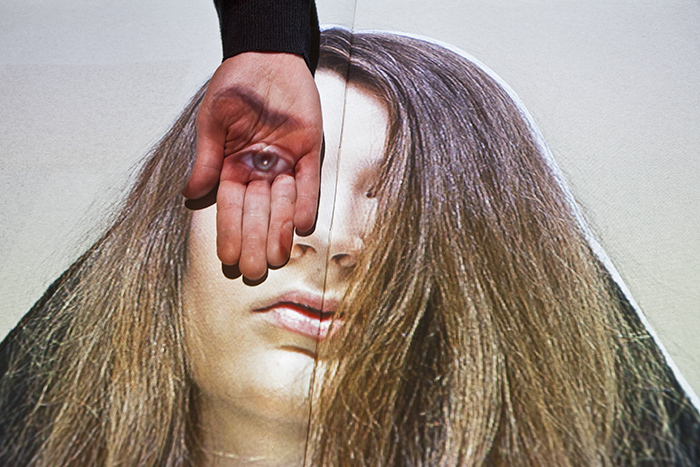 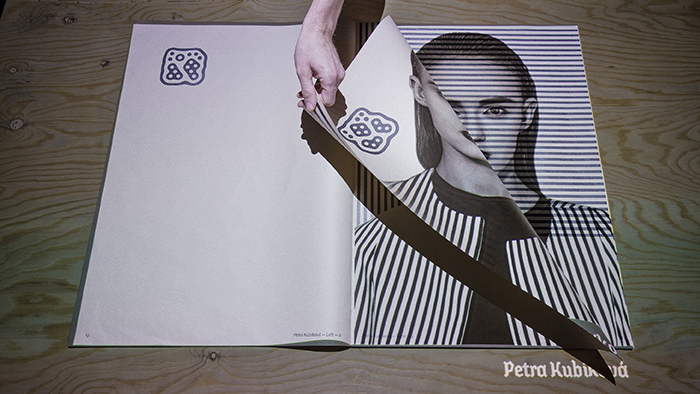 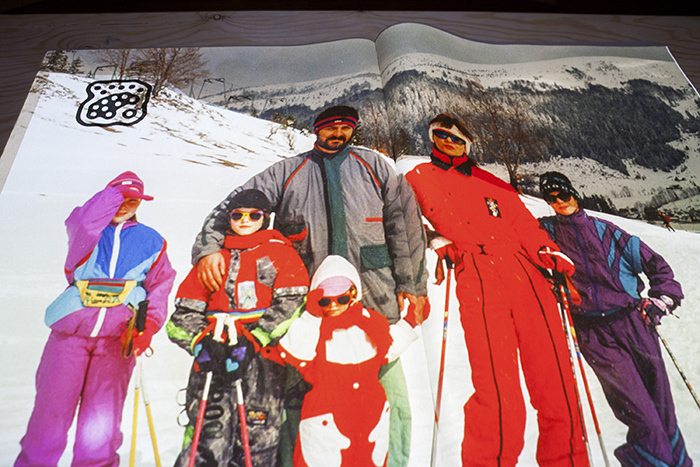 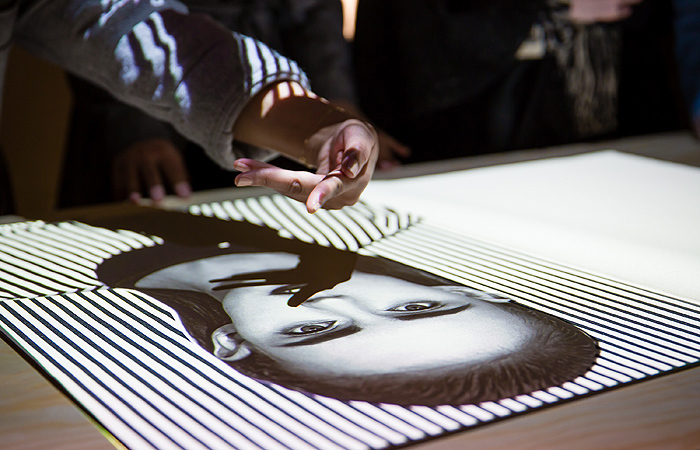 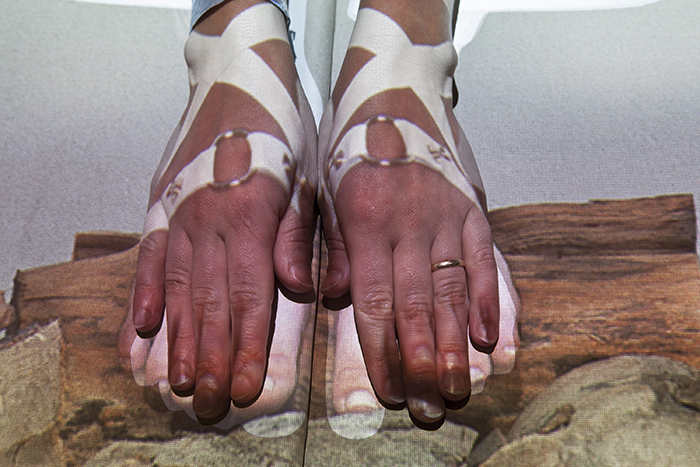 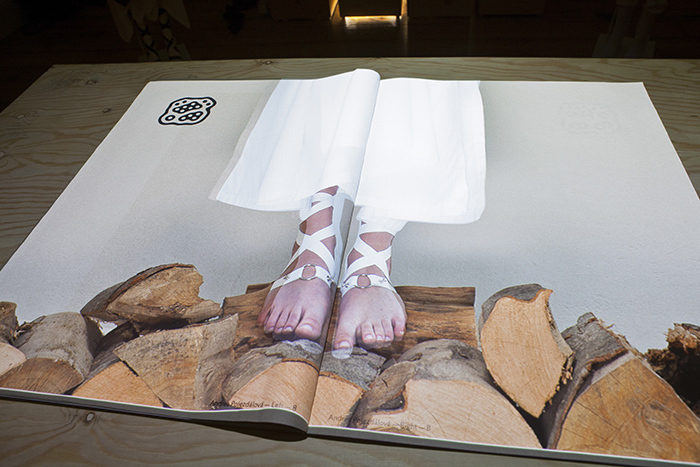 LookBook is a postdigital interactive book that combines printed and projected images. 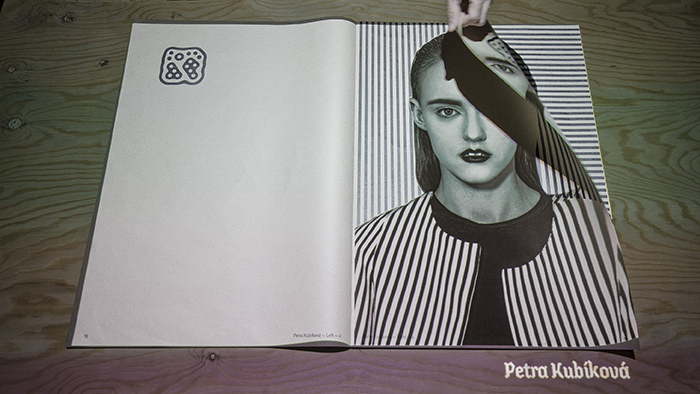 Individual book pages are printed by black and white graphics, which represents a physical component of visual information. 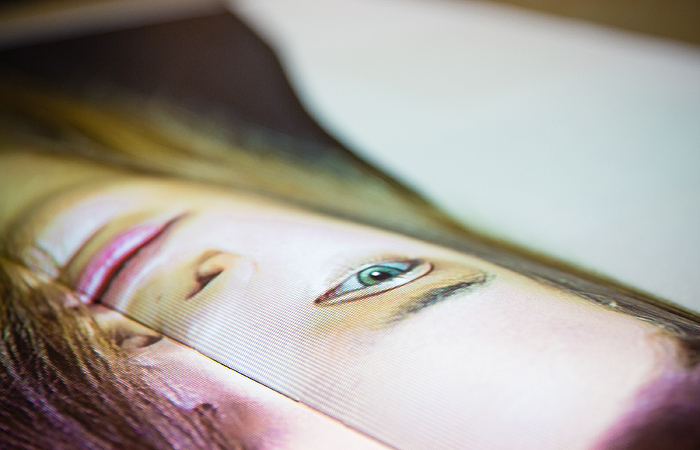 Projected static images or animations are mapped to the book surface and through a custom made software and hardware they change for corresponding page. 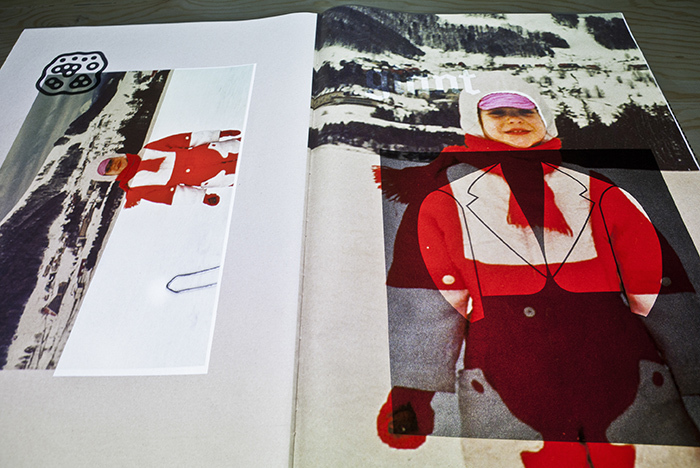 They create "floating" image layer which interacts with the printed graphics on a specific page. 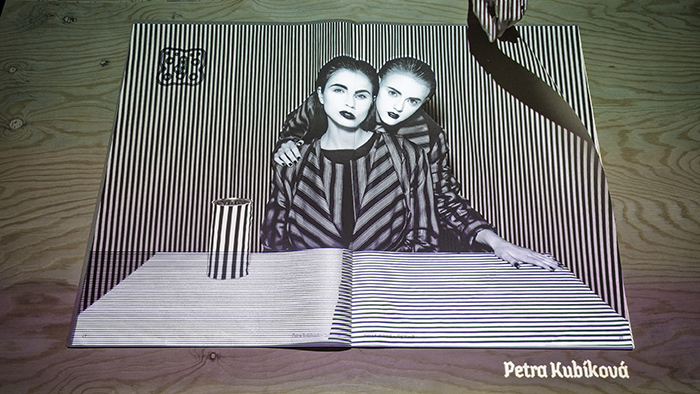 The installation was created for Slovak Fashion Council @ London Design Week: International Fashion Showcase 2016. 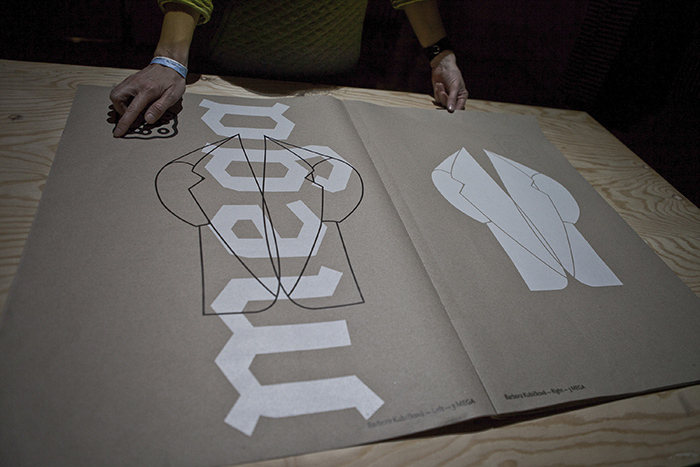 The book presents the "source code" - way of thinking, the process, inspiration and final models of four young fashion designers (Maroš Baran, Barbora Kubičková, Petra Kubíková, Andrea Pojezdálová). 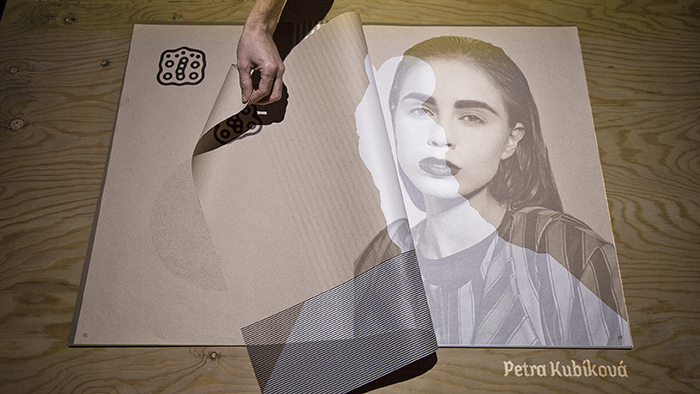 Photos: Jarka Črepová, Katarína Támová. 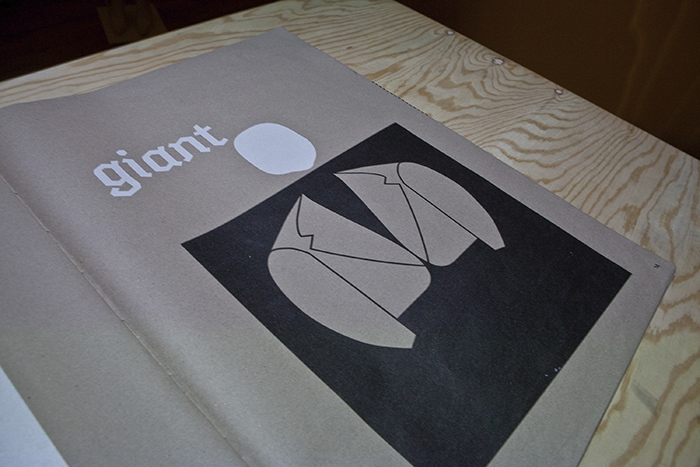 Reactivision software was used for pages detection. 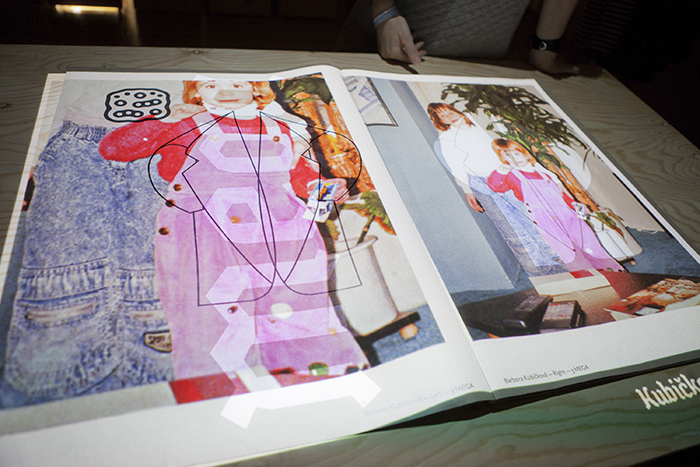 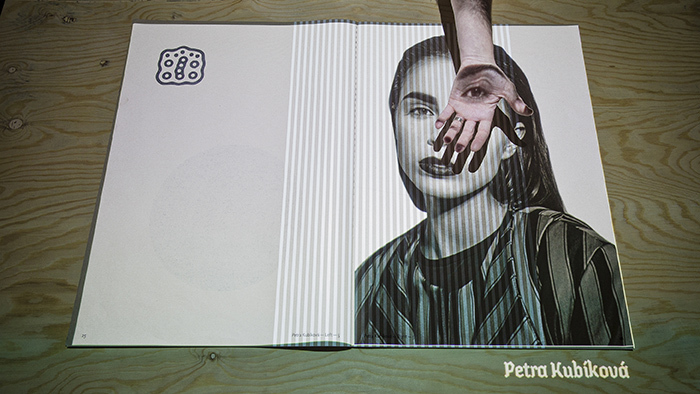 LookBook is a postdigital interactive book that combines printed and projected images.